Over the past few months I have been experimenting with light painting photography and I like to think making a little progress. 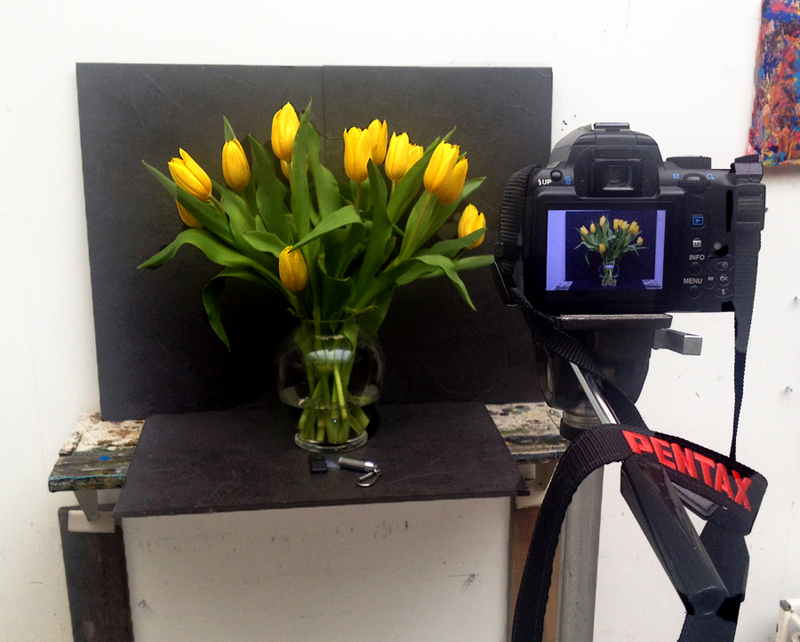 For those of you who are interested I thought I would make Day 81 about how I made yesterday’s light painting photograph of those beautiful yellow tulips. 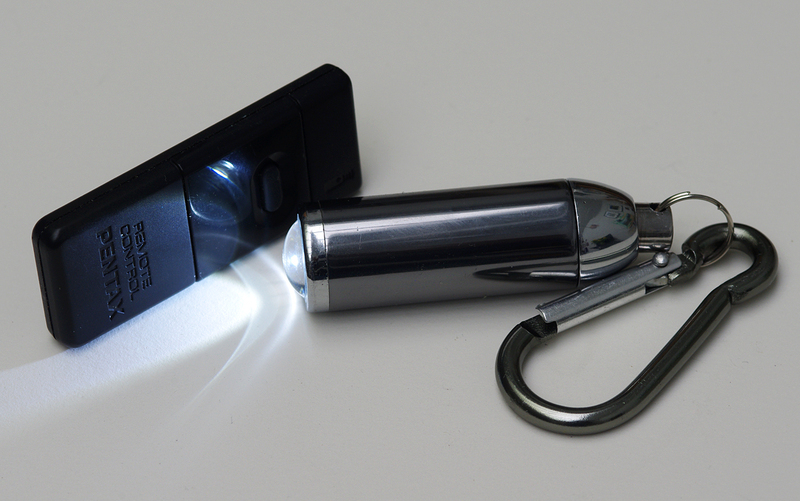 A light source – mine is a simple key chain flashlight that cost me around $1:50 at our local hardware store. An IR Remote control Shutter Release. Whilst not essential I highly recommend the one that’s made for your camera. Once it’s dark it’s time to have some fun and experiment. Focus on your subject first with the lights on, and then turn off the auto focus. 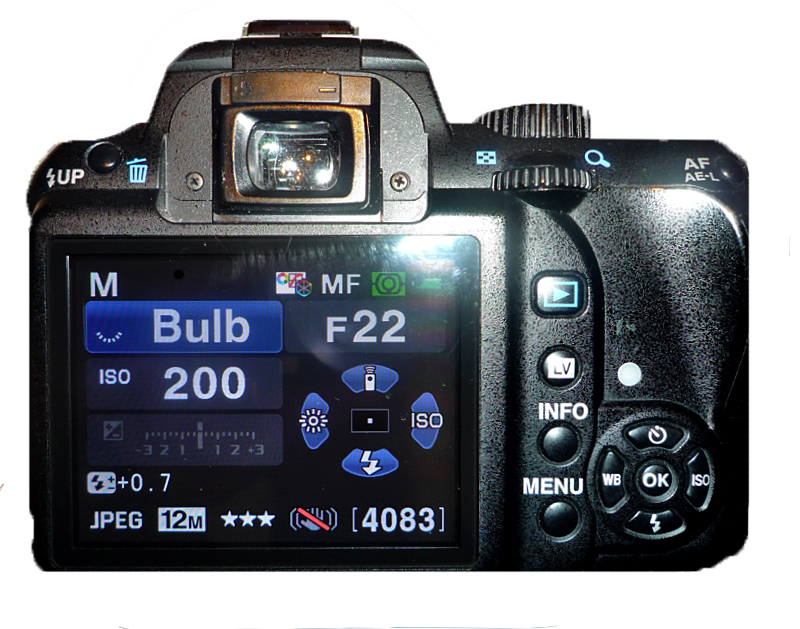 Use the Bulb setting in Manual and an f stop from 16 to 30. Then turn off the lights, open the shutter and paint your subject with the flashlight for approximately 20 to 30 seconds. As you will have seen on Day 60 it took 18 attempts before I felt I had the one I wanted. Yesterday I managed in five; must mean progress! If you would like to learn more about light painting I recommend Jason Page’s great website lightpaintingphotography.com where you’ll find everything you need to know including tutorials and lots of great links. Good luck; have fun and let me know how you do. Just don’t trip over your tripod in the dark! One final note about today that I learned from Nicole Melancon on her always inspiring blog ThirdEyeMom, this is World Water Day 2015. So here’s my shout out to Nicole and a recommendation to those of you who are not familiar with her blog to visit it and read the writing of a truly dedicated humanitarian. great post, informative. Answers quite a few questions! Thank you so much Andrew! I truly appreciate your support! 🙂 Keep inspiring us with your gorgeous creations!